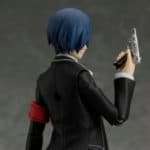 Following the previously teased picture of the Makoto Yuki figure for Persona 3 The Movie, new pictures of it have surfaced. 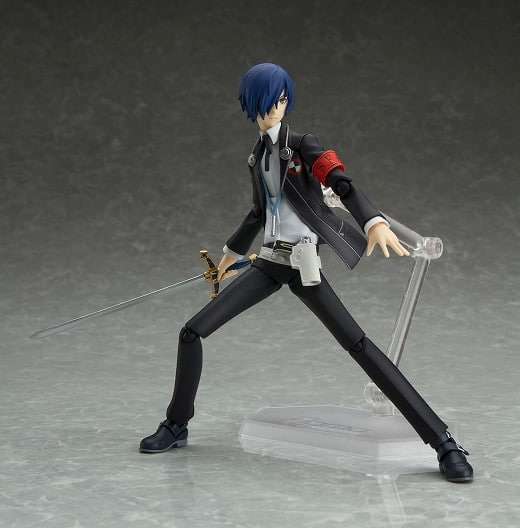 The figma has three different expressions: “expressionless face,” “summoning face,” and “smiling face.” There are three accessories: a holster, the Specialized Extracurricular Execution Squad armband and a one-handed sword. 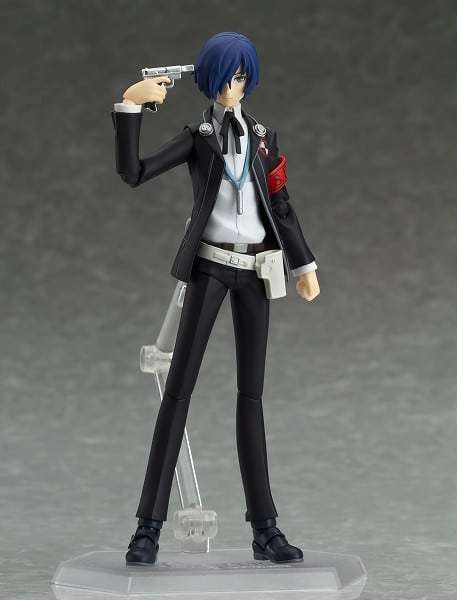 Optional parts include his ‘Evoker’ summoning gun, a S.E.E.S armband, interchangeable pants parts that include a holster as well as a single-handed sword. 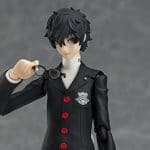 Pre-orders for the figure are now available through AmiAmi, HobbySearch and Amazon Japan. 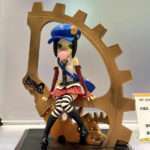 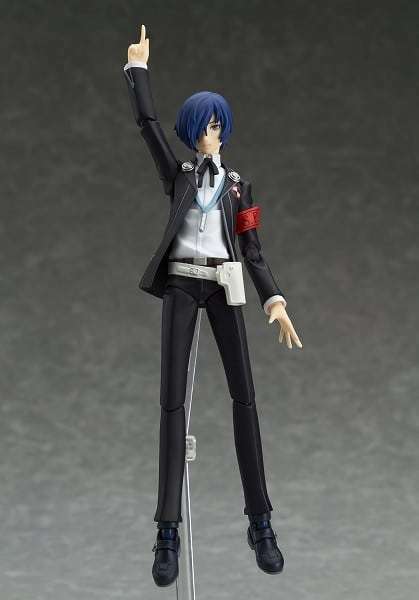 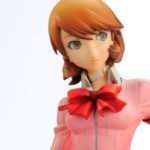 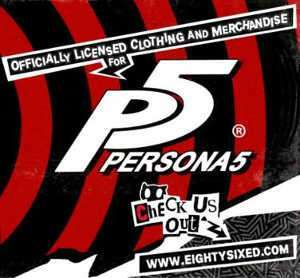 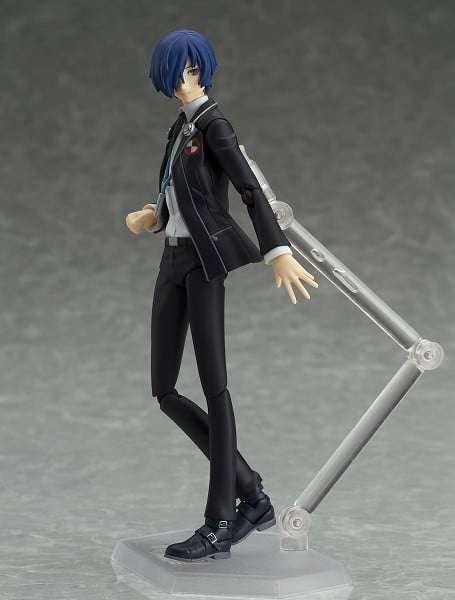 The Max Factory produced Persona 3 The Movie Makoto Yuki figure was originally announced at Wonder Festival 2015 Summer in July 2015, and a prototype was then subsequently shown off at Wonder Festival 2016 Summer in July 2016.